a 12-hectare property located in Brgy. Handumanan/Felisa. targeting both affordable and socialized housing market segments. and will encourage sustainable living in the life of the Fullests. Nurturing Family Beginnings For families fulfilling a promise to provide home for love ones to grow in a safe and secure community. Bringing Families Closer to that you can called HomeFor people who aspire comfortable living, but also preserve the value of family Relationship– enjoy familiar environment away from bustle of city center yet everything is within reach. 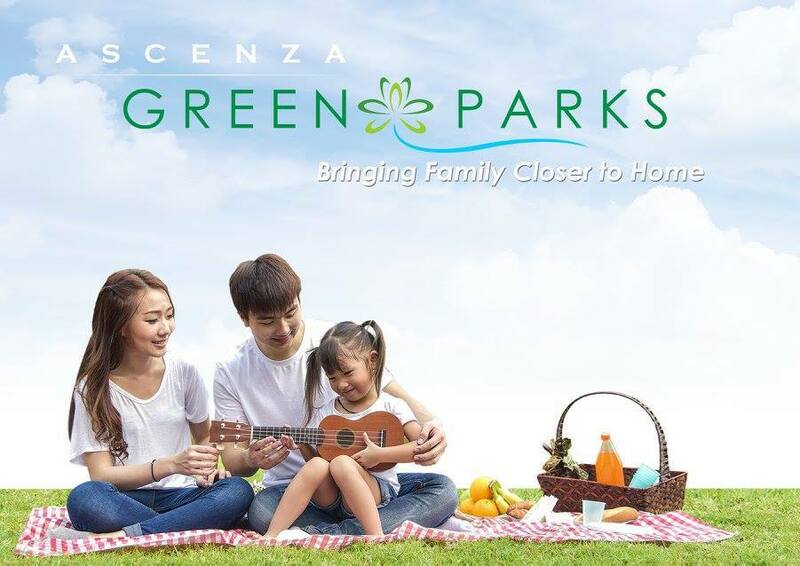 We Bring You Ascenza Green Parks!